Shoppers who are age 16 or younger must be accompanied by an adult age 21 or older on Fridays and Saturdays after 3pm. 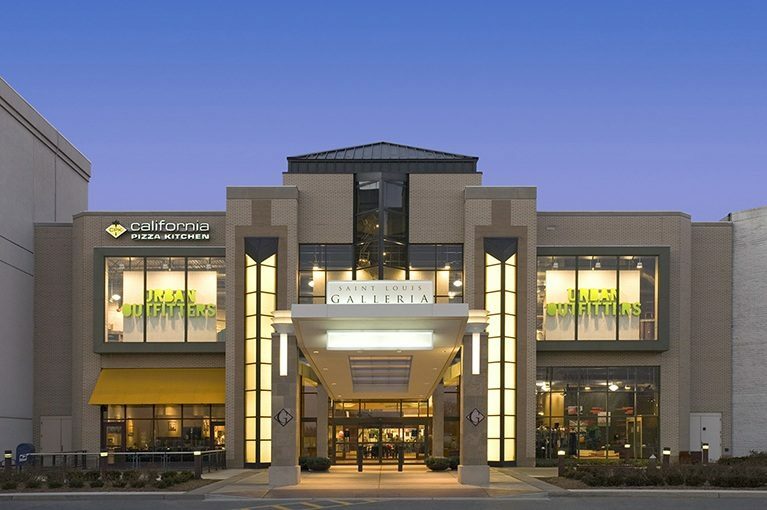 Saint Louis Galleria's mix of specialty shops will exceed your expectations and delight everyone on your list. Indulge in stores that are unique to the St. Louis market and leave with something special every day. No visit to this retail destination is complete without a bite at one of the casual sit-down dining establishments, conveniently located onsite.